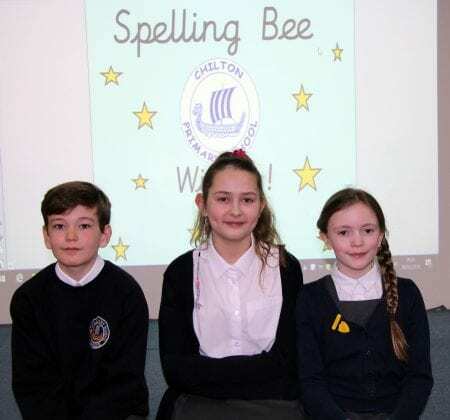 Super spellers at Chilton Primary School in Ramsgate are so good that they are being tested at a higher level each time the Spelling Bee challenge comes around. 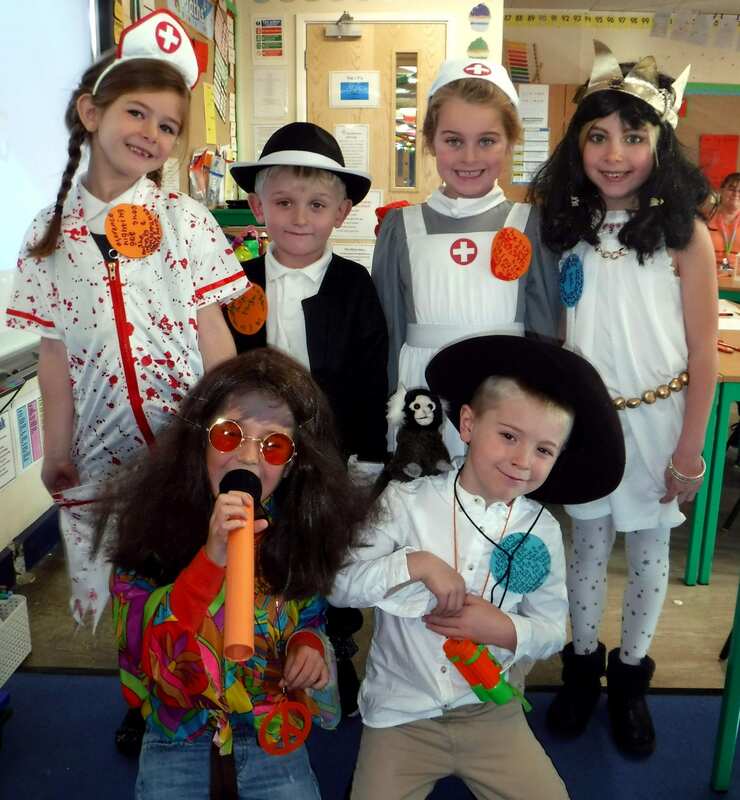 Pupils of all age groups have to spell a variety of words including the more difficult ones that Year 6 children are expected to know by the time they leave Chilton. 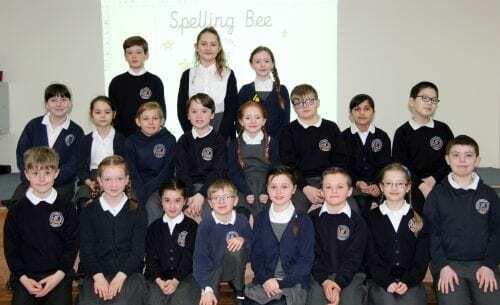 “We hold the Spelling Bee three times every school year and such is the high standard that we are now having to introduce words they will learn in secondary education. It is a testament to how well the children have done and how advanced they are with spelling. 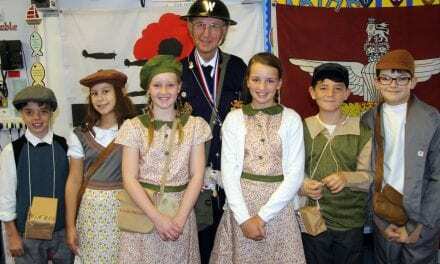 More than 20 contestants from all age groups took to the stage in the ‘spellbinding’ knock-out competition. Each incorrectly spelt word saw a contestant eliminated and in the end, it came down to sudden death between Rebecca from Year 6 and Ollie from Year 5, with Queen Bee Rebecca taking the title with her spelling of ‘quadrilateral’. 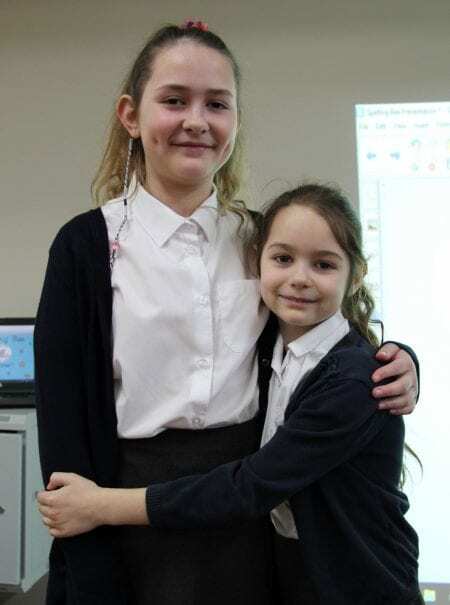 Rebecca’s sister Esther from Year 3 was also in the competition, and third-placed Libby from Year 6 was joined by her sister Evie from Year 3 in the challenge too. The top three spellers each received stationery gifts and certificates. 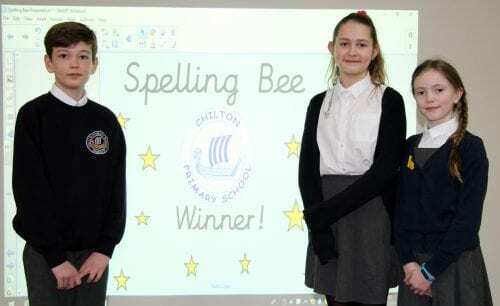 The Spelling Bee is held three times each year and is part of the school’s ongoing literacy drive. 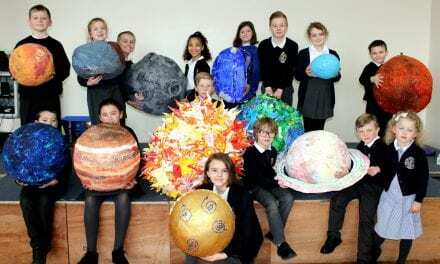 Thank you, Chilton Primary School for your wonderful press release! It is so important to learn and spellings and you will always rely on such an invaluable tool. Nowadays it is too easy to rely on spellcheck and it is so easy for the settings to be incorrect and by using it we’re being lazy and damaging our ability to recall information. 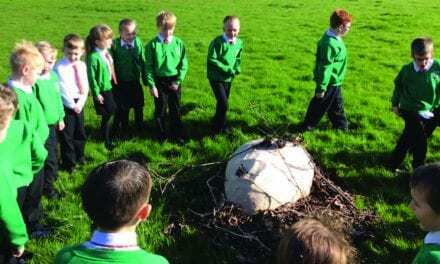 Well done, you should all be very proud of yourselves!